Ajay Devgn’s Shivaay had a good opening week at the domestic Box Office. Despite its clash with Ranbir Kapoor’s Ae Dil Hai Mushkil, the movie managed to earn 70+ crores in the first week. After an average opening weekend with the collection of 28.96 crores, the movie managed to hold well on weekdays and earned around 42 crores from Monday to Thursday. With the collection of 70+ crores, Shivaay is now the 8th highest opening week grosser of 2016. 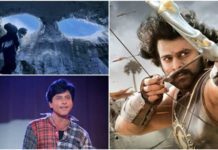 It has beaten the opening week collection of movies like Dishoom, Udta Punjab, Mohenjo Daro and Baaghi. Let’s have a look at top 10 opening week grossers of 2016. 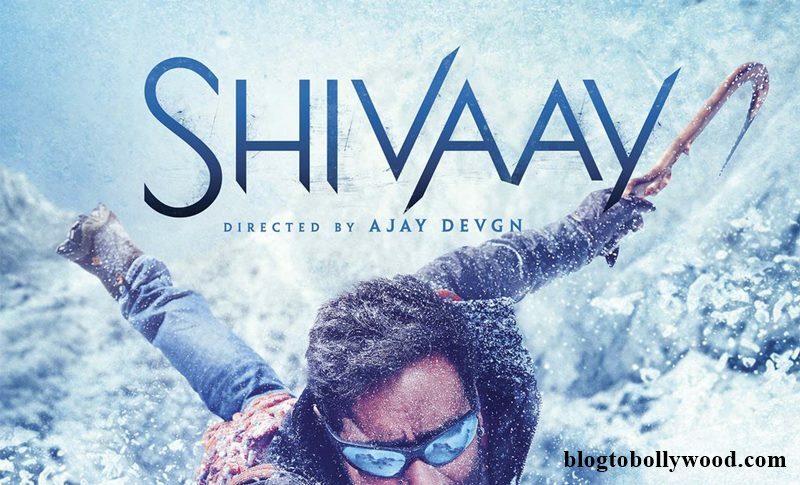 Shivaay had a strong opening week at Box Office but this may not prove enough as the budget of the movie is very high. 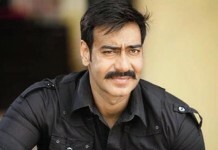 Shivaay needs to earn 115 crores at the domestic Box Office to be in a safe zone which is looking tough at the moment.